Another really great mix taken from the 7th edition of the 24 HOURS OF VINYL in Montreal (March 2nd 2013). 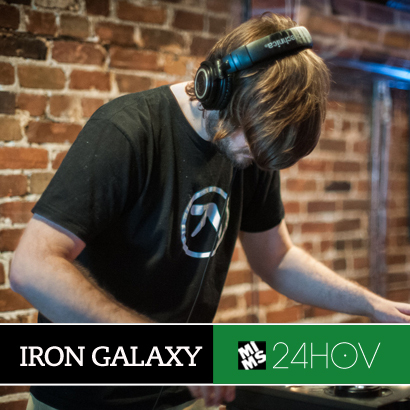 This one comes from IRON GALAXY who is really starting to make heads turn with releases on Audio Culture, Late Night Tales and Turbo Records. He came through for an afternoon set that really brought everyone back to life at about hour 18 of 24 of our crazy vinyl marathon. Future Classic: Lion Babe "Treat Me Like Fire"